Driving Line accelerates automotive passion by providing a fresh angle of what fuels us. Recognising that every individual’s motoring journey is unique, we seek to give form to both untold as well as celebrated facets of the automotive world. We invite you to get behind the wheel with us, it’s certain to be an interesting drive. The Invo® is an ultra high performance street tyre that provides a perfect blend of performance, ride comfort and quality. It reduces perceived road noise, and provides a comfortable ride, so you can hear what really matters -- conversations, music, or the exhaust note of your car. Nitto’s range of products and the brands history are defined by the needs of the automotive enthusiast. Pushing the boundaries in motorsport, listening to the needs of drivers and refining tyres based on genuine feedback. 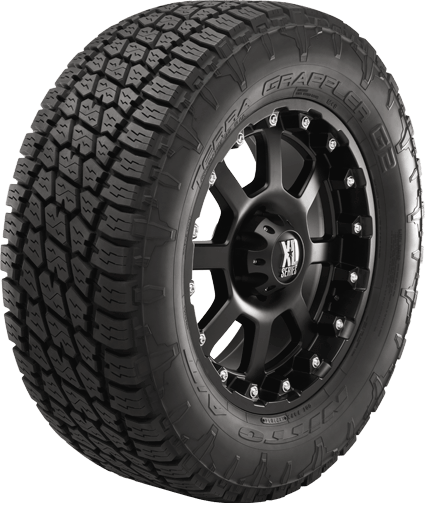 Grappler truck tyres are specifically designed to help you transition from pavement to dirt with ease. These tyres can handle the most challenging off-road terrain including dirt, sand, rocks and mud while maintaining on-road comfort and minimal road noise. 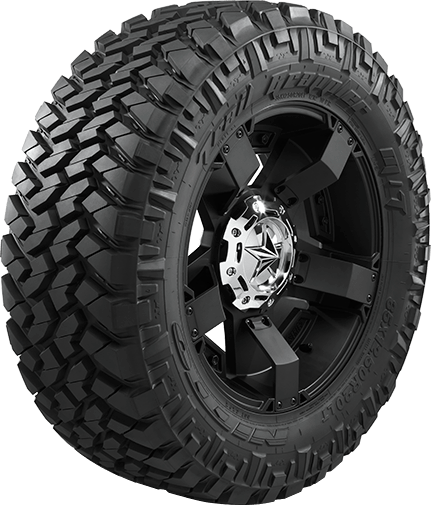 The Trail Grappler® M/T blends some of the performance of the Mud Grappler® with the on-road comfort of the Terra Grappler® to create an off-road tyre that is both aggressive and quiet. 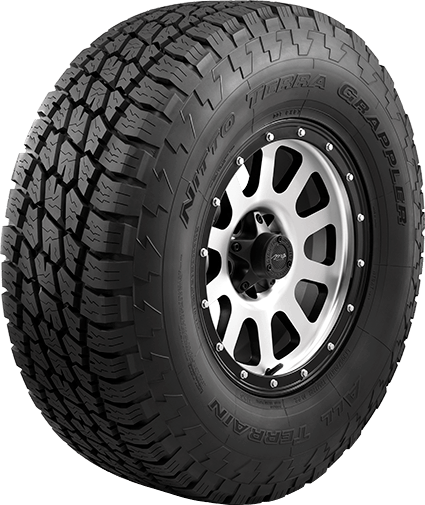 The Terra Grappler G2 is Nitto’s next generation all-terrain light truck tyre specifically designed to meet your everyday on and off-road adventures. The Terra Grappler® all-terrain tyre works year-round with a balance of wet and dry performance and on-road comfort and quietness. 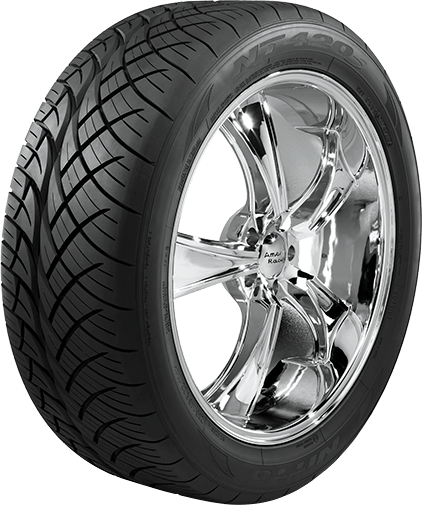 Nitto’s passenger tyres provide the perfect blend of all-season performance, ride comfort and quality along with unique tread pattern designs. You can rely on Nitto tyres to help get you to your destination safely regardless of weather or road conditions. The NT420S performance tyre is designed for your truck or SUV. Available in many plus-sized wheel fitments, this tyre is designed to complement both your factory original and aftermarket wheels. 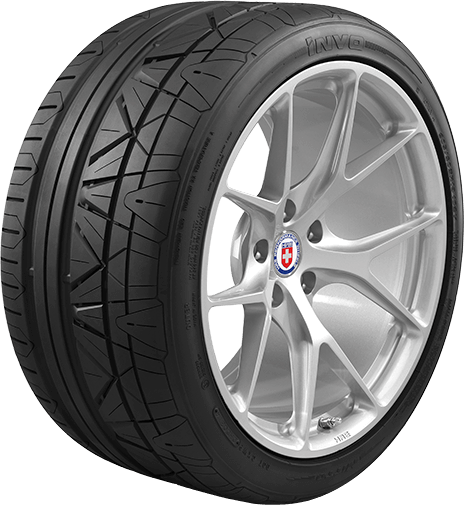 The Invo® is an ultra high performance street tyre that provides a blend of performance, ride comfort and quality.